Faces and places look great on our Canvas Print. Out with the old in with the new canvas printing is the new photo frame! Glass frames are so outdated, and should they fall and break, there goes your precious picture. Luckily for you we specialize in canvas printing, which is much easier to make. We’ll also cut them to the optimum size and fix them on to strong wooden frames for a top quality finish. 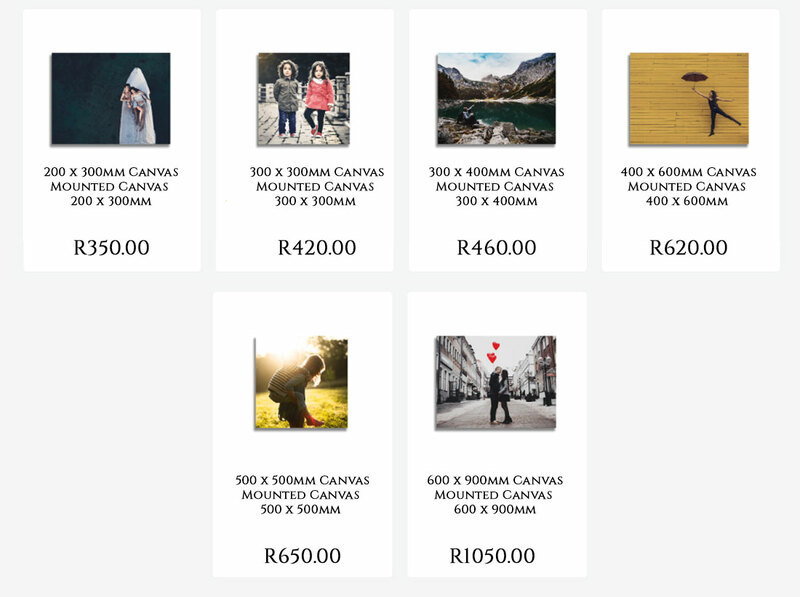 They are also super-easy to make: simply upload your favourite photo to your canvas, choose your canvas theme and place your order. All our photo canvases are cut-to-size and of the highest quality. With our excellent photography your photos become a beautiful work of art with the painterly feel of a premium canvas prints.